What Are Tahitian Pearls ? 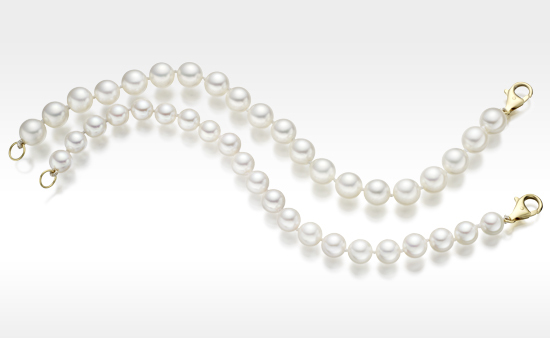 The most exotic and original of pearls are farmed in the lagoons of five archipelagos of atolls and islands, mainly in French Polynesia. 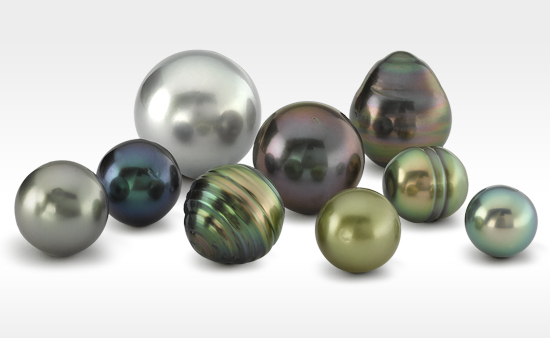 Also known as ‘black pearls’, Tahitian pearls are produced in many mysterious colours such as silver, grey, pistachio, peacock and aubergine. 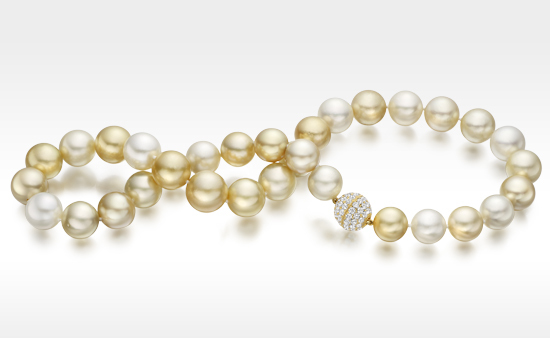 Combined with classic round and baroque shapes, these colourful pearls have become highly fashionable and sought after in recent years. Tahitian pearls are cultured in the large black lipped oyster Pinctada margaritifera cumingii. Unlike most pearl-producing molluscs which are grown in a hatchery to adulthood, larvae of the Pinctada margaritifera cumingii are often collected in the wild. Tahitian pearls are regularly grown between 8 and 18mm in diameter, becoming more valuable with increasing lustre and size. To guarantee their exceptional quality, all Tahitian pearls are graded using X-ray technology to confirm each pearl has a minimum of 0.8mm of nacre before they are accepted for export. Although Tahitian pearls can be perfectly round, their odd shapes and circles can also contribute to their mystery. In Imperial China, the Tahitian black pearl was regarded as a symbol of wisdom guarded between the teeth of a dragon. Today, at Winterson we are proud to offer a more simple way to wear these exceptional pearls, with a beautiful selection of Tahitian pearl necklaces, pendants, rings, bracelets and Tahitian pearl earrings.